Are your old skis collecting dust in the garage? Here’s your chance to refresh your setup and get some cash for your stash. 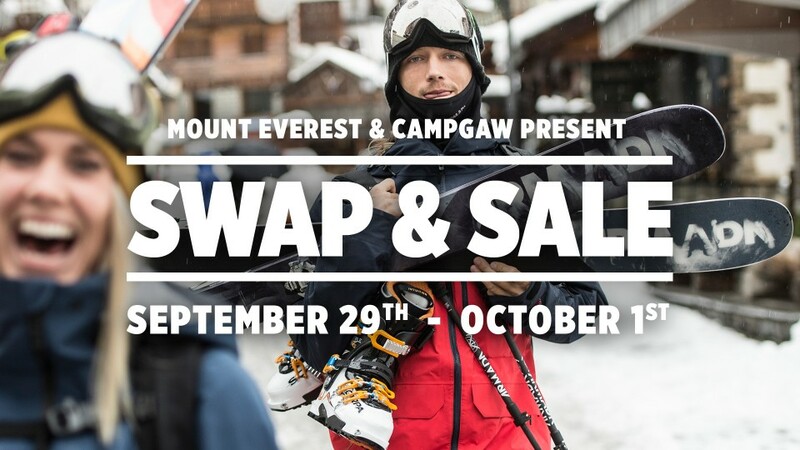 Jump back into winter with Mount Everest at the ski and snowboard swap hosted by Campgaw Mountain in Mahwah, NJ. Here’s your opportunity to kick off the season with killer deals on past seasons gear, a chance to swap your old ski and board for cash or store credit, snag exclusive offers, enter for giveaways and grab a bite from some of NJ’s best food trucks. Here’s how it works. You bring us your gear, register & set your price and we’ll get it out the door. 1. 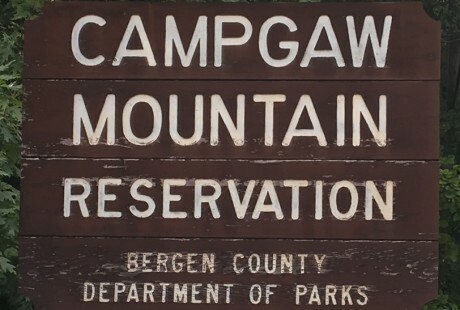 Bring your old gear to Campgaw. Mount Everest will be on site accepting gear September 29th from 10am – 6pm. All gear must be clean and in good repair. Skis, Boards, Boots and Bindings accepted. Boots must be DIN and bindings must meet current indemnification standards. 2. Register & set your own price. Leave us some contact details so we can inform you when your old gear has been sold. Set your price with the help of our on site experts. 3. Sit back, relax and collect some cash. When your product sells you receive sell price, less 20%, or 100% store credit. We know new equipment is expensive, so while you’re unloading your old gear for us to sell why not bring your setup out of the dark ages for as much as 80% off some of this past season’s sickest gear. Skiers, keep an eye open for exclusive package deals on Elan products great for the beginner or intermediate level. For those who stand sideways, we’ve got killer Rome packages. We’ve got gear for all levels including some of the industries most sought after brands, keep your eyes open for our demo sale featuring products from big names like Armada, Burton and Flow. Everyone loves free stuff, and if you say you don’t, we don’t believe you. We’re raffling off a pair of skis, a board, a $100 shopping spree and much much more. The rest are a secret so make sure you show up to get your hands on some freebies. Last but not least, the food. Some of NJ’s premiere meals on wheels will be parked up daily for you to sink your teeth into some serious chow. Keep an eye out for some of your favorites like Mexiflip Tacos, CheezeN, Empanada Guy, Thai Elephant, Dark Side of the Moo and more, on-site, every day. To learn more about the sale, stop in at the shop @ 318 3rd Ave, Westwood, NJ or swing by ridemteverest.com for more details.